If you have data or media to send to us that is too large to email, then you've come to the right place. 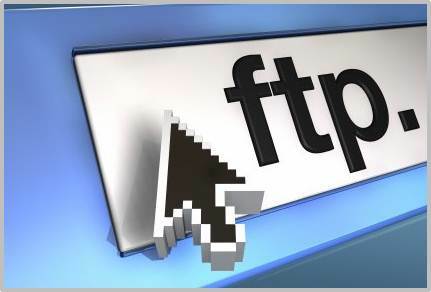 FTP (file transfer protocol) is faster and more efficient than email. Also, most email systems have a limit on the size of a file that they will accept as an attachment. So if you can't (or don't want to) email it, then transfer it to our server via FTP. This is also the way in which we transfer completed transcripts back to you if they're too large for email. Our secure server gives each customer their own data space, so no one can see anyone else's stuff. Your user name and password get you into a folder that only you (and we) can access. Some corporate firewalls block the FTP port. 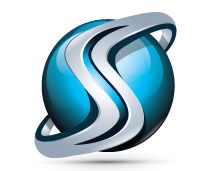 Try our browser-based File Sharing Server!